In a society that feels "instant gratification takes too long," digital messaging mirrors that urgency, providing relevant creative that updates in real-time. 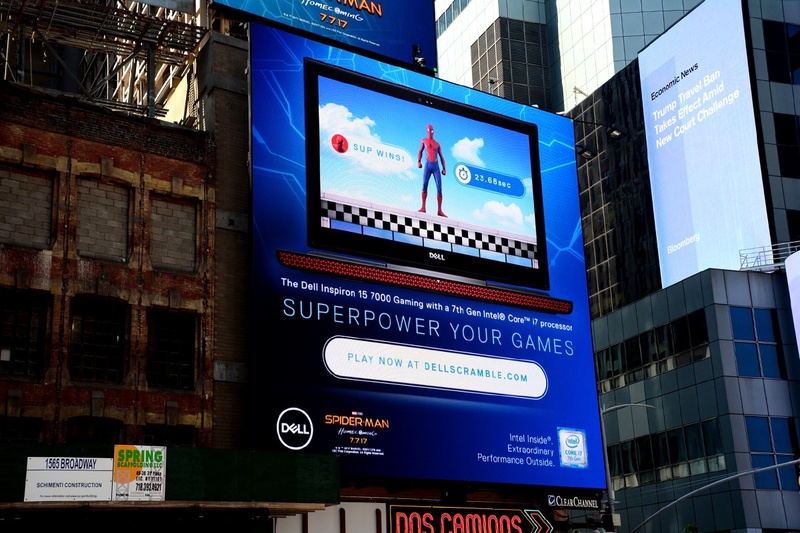 Flexibility is one of the clear advantages of integrating digital out-of-home (DOOH) billboards into media plans. Displaying live sports scores, social media posts, active pollen count, traffic jams, weather maps, emergency broadcasts, flash sales, ticket availability, proposals and more, are all possible with this medium. 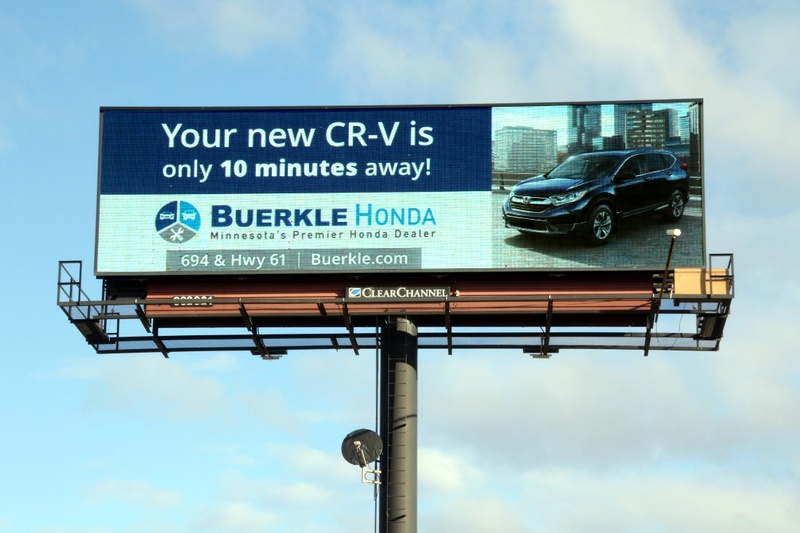 To illustrate the capabilities digital billboards provide, here are some suggestions on how to be contextually relevant and engage consumers with your brand. 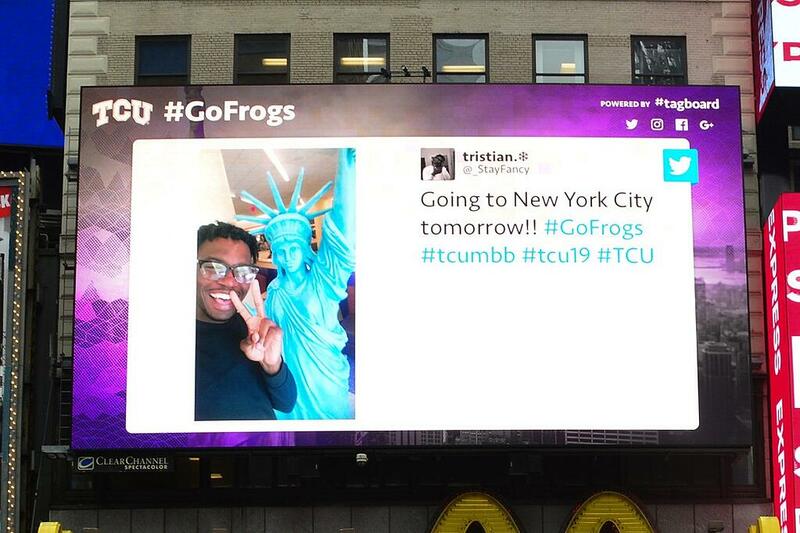 When TCU made it to the 2017 National Invitiational Tournament (NIT) in NYC, they merged their mascot with their surroundings, creating the catchy hashtag, #FrogsAndTheCity to pump up their fans. Digital "shout-outs" appeared in close proximity to the arena, giving an extra boost to the players before the game. It worked, they defeated the UCF during the semifinal match at Madison Square Garden. See below. 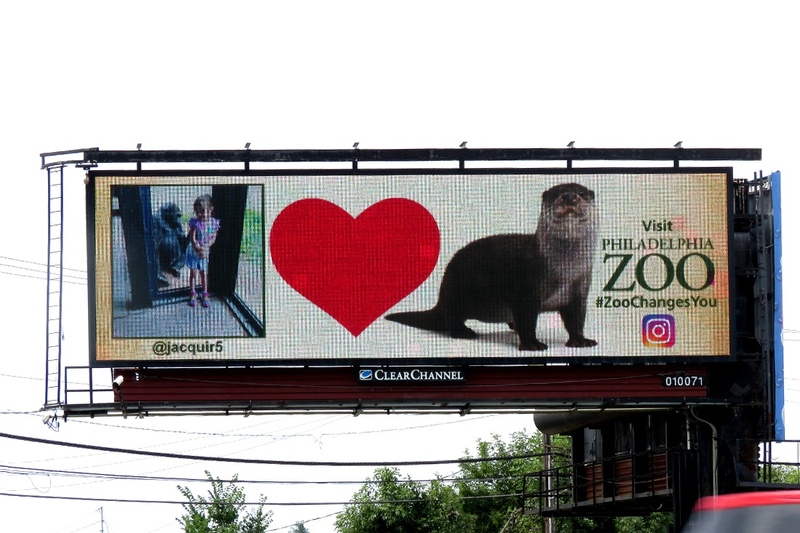 The Philadelphia Zoo invited visitors to share their animal love by snapping a selfie while in the park using hashtag #‎ZooChangesYou‬ for the chance to appear on local digital billboards throughout the Philadelphia region. It's one thing to have a keepsake photo to post on Insta for family and friends, it's quite another to share with your entire community. 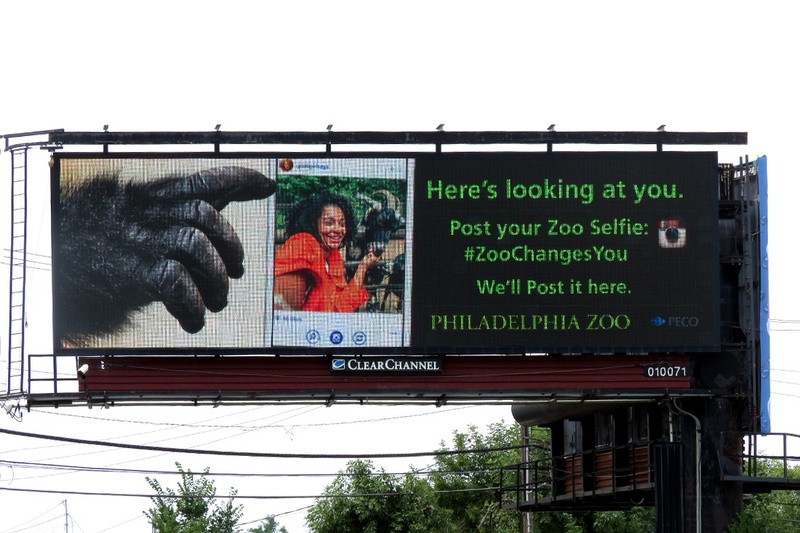 This social campaign led to an uptick in visits to the zoo -- because who wouldn't jump at the chance to take a photo with a gorilla and have it displayed in their hometown? The goal of many an advertisement is to make an emotional connection with consumers, so that a brand or service is top-of-mind when they are in consideration and/or purchase mode. 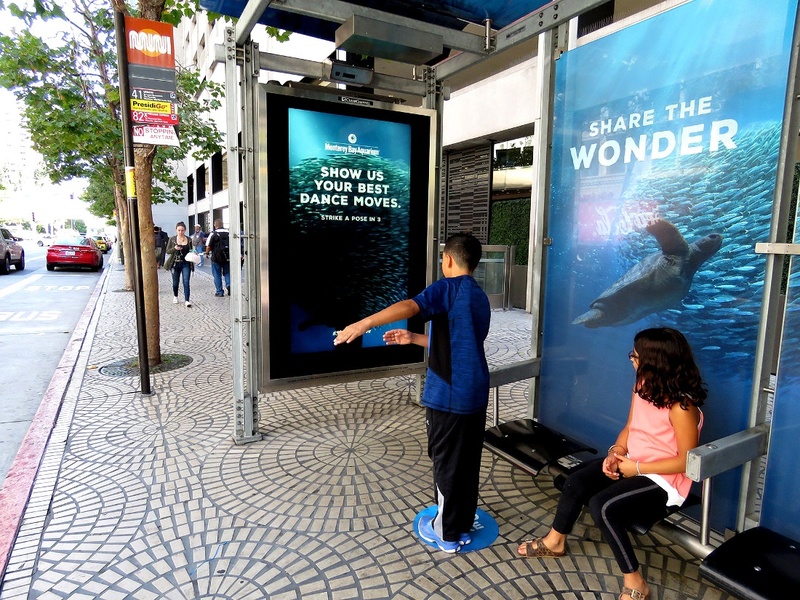 By inviting passersby to become part of a digital OOH brand experience, you can leave a lasting impression that won't soon be forgotten, and may even be shared, socially, earning additional media impressions. This type of campaign works best in settings with longer dwell times such as pedestrian plazas and airports. Timed with opening weekend of Spider-Man: Homecoming, Dell and Sony Pictures invited fans to step into Spidey’s shoes. 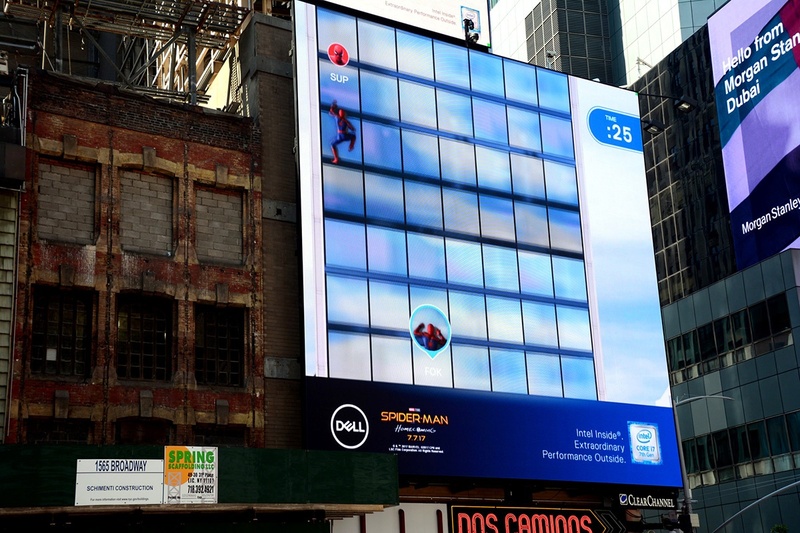 Passersby were able to race to the top of a New York City skyscraper using their mobile phones in Times Square by participating in an immersive, interactive Spider-Man Scramble experience on some of the largest digital billboards in New York City. 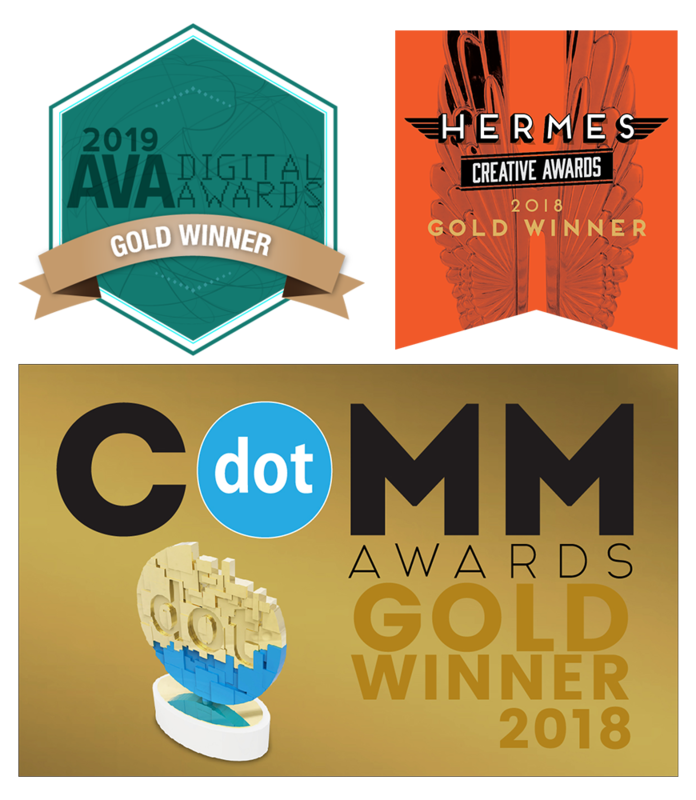 This campaign demonstrated that out-of-home continues to be reinvigorated as digital integrations add a strong mobile component into the mix, opening up opportunities for augmented reality (AR). 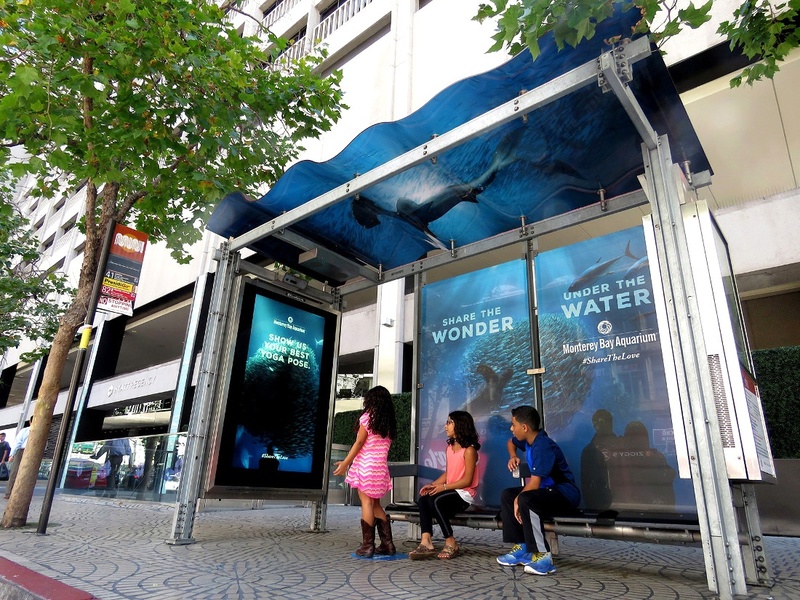 To drive visits to their venue, Monterey Bay Aquarium did more than promote its attractions at the bus stop - it invited commuters to take part. With an activation called Silhouette Moments, participants were prompted to strike a pose, show their best dances moves or get in their favorite yoga position before the camera snapped them and superimposed their silhouette over an undulating school of fish. 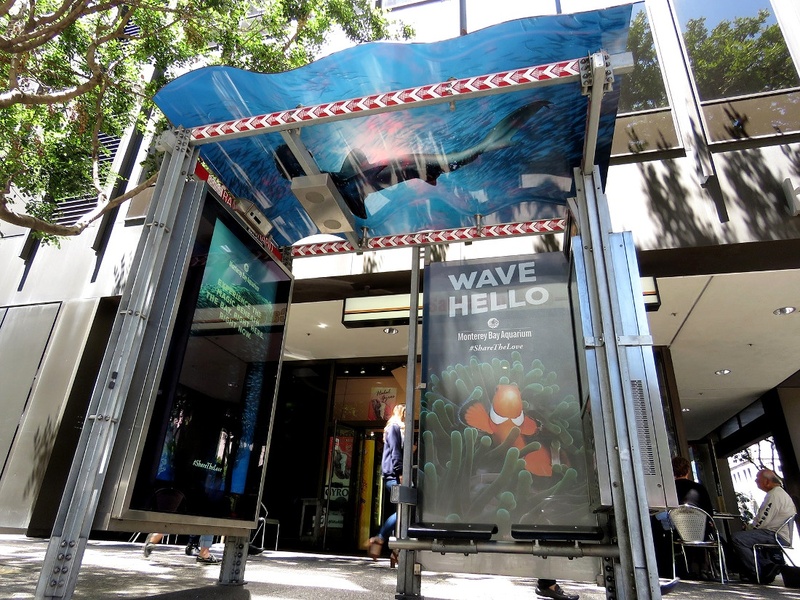 This is a smart way to leave a lasting impression on consumers - entertain them while they wait for their bus to arrive. 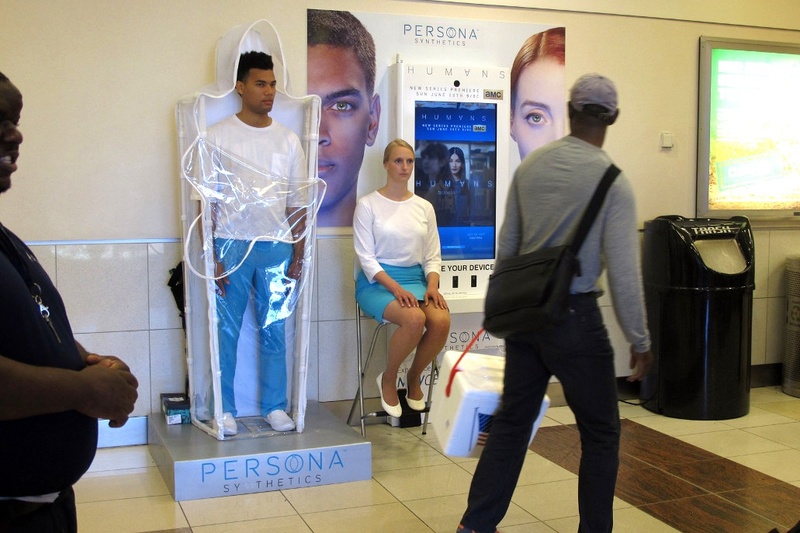 To drive tune-in for the premiere of AMC's drama, Humans, AMC-branded charging stations were displayed with “Human plug-ins" at the Atlanta International Airport. 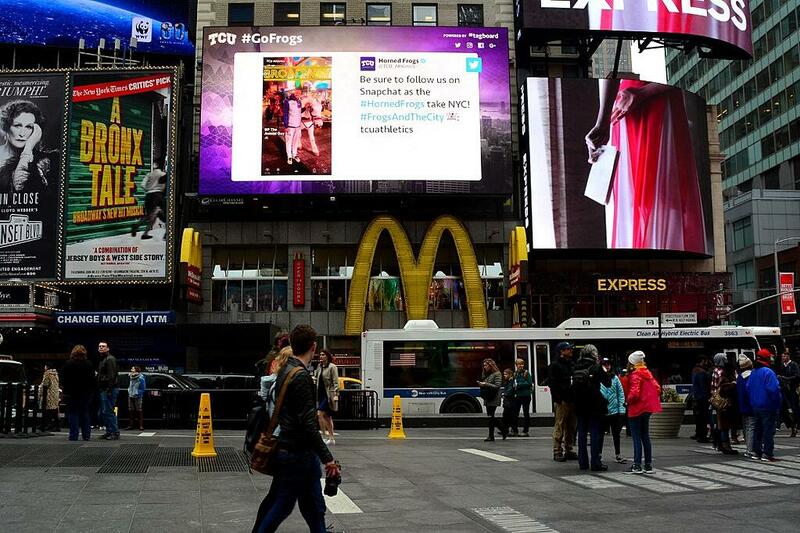 This brought the trailer to life and created a viral social opportunity by providing instantly share-able photo experiences. Localization has always been a core component of outdoor advertising, and has become even more impactful with digital capabilities that provide real-time messaging, powered by location data. 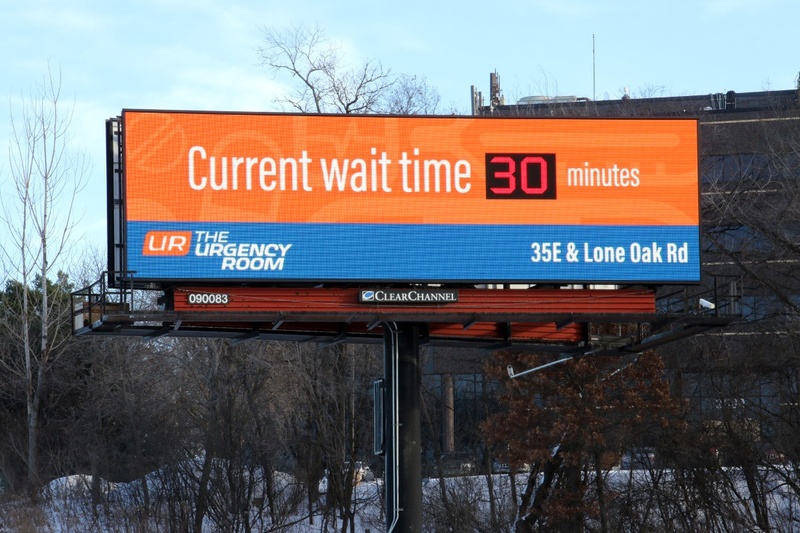 Data feeds are being utilized to update creative in multiple ways, including time and temperature, countdown clocks, sports scores, directional information, and even the wait time at the ER! 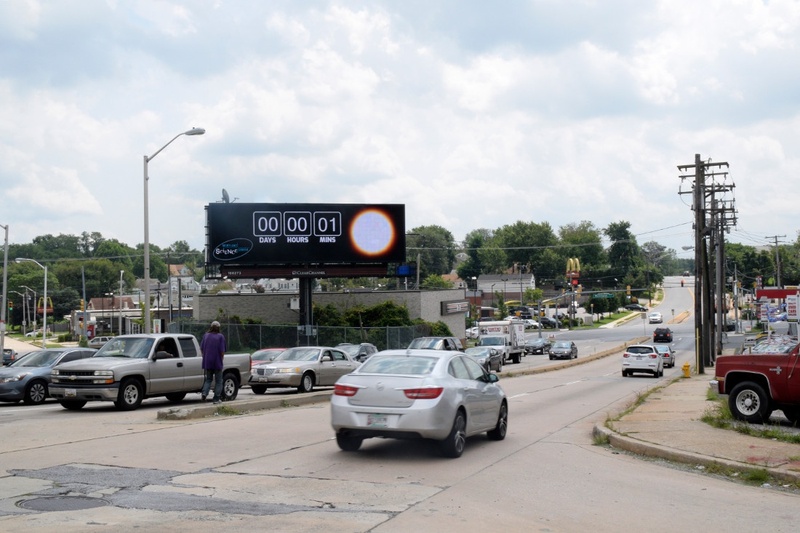 And for that rare occasion when a total solar eclipse comes into view, digital out-of-home can showcase that, too. 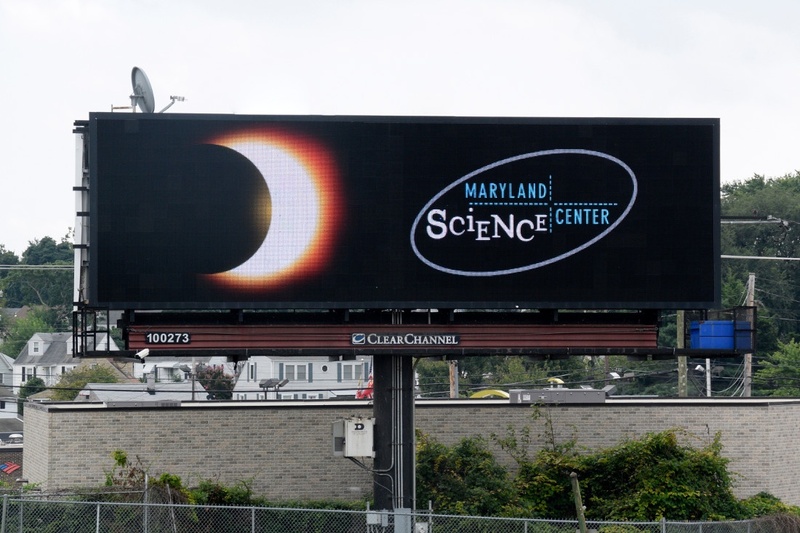 The Maryland Science Center displayed a dynamic countdown clock drawing excitement for the celestial event and driving visitors to their venue. On the day of the eclipse, the creative displayed exactly how the sky looked throughout the day, mirroring the actual eclipse. 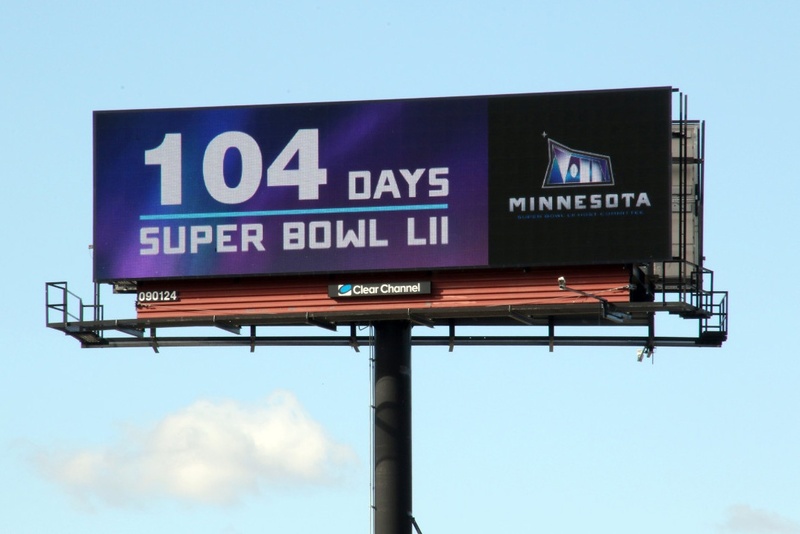 For more examples of how to utilize the flexibility of digital billboards, see our weather-related post, When Unpredictable Weather Strikes. 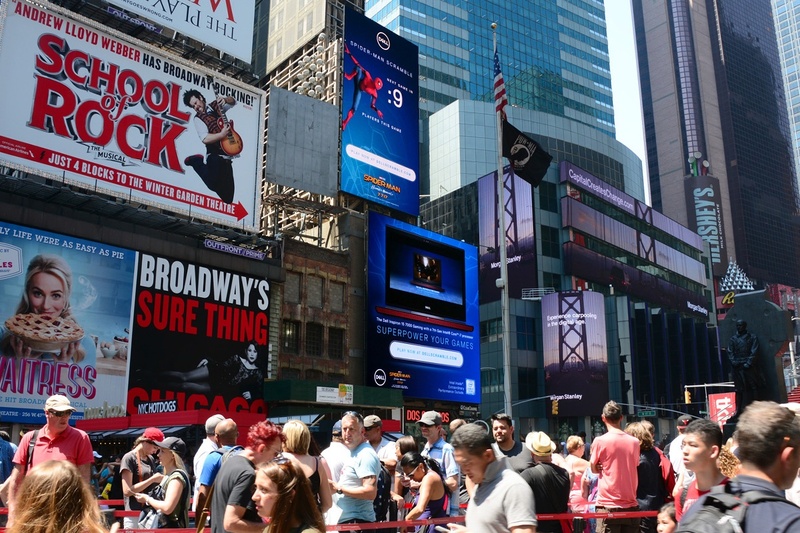 Contact us to receive case studies that prove DOOH works.